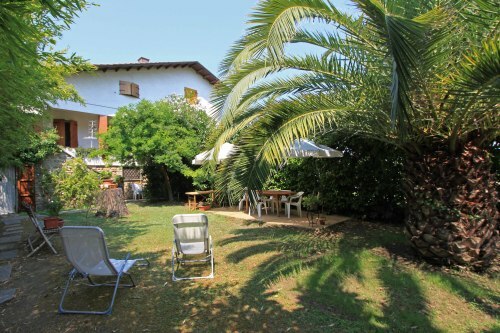 Restored farmhouse with outbuildings and extensive land with olive trees and stunning views. 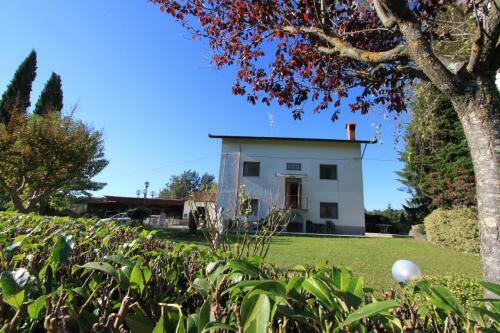 The property is in a private and peaceful location. 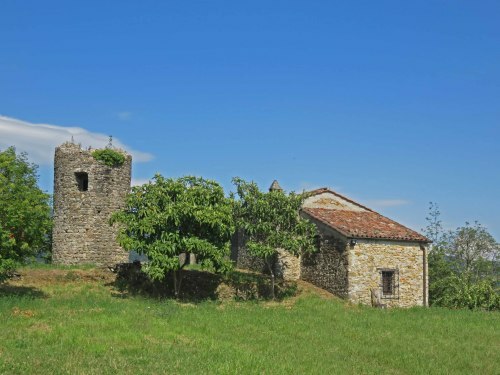 A village with restaurant is approx 2 km away. 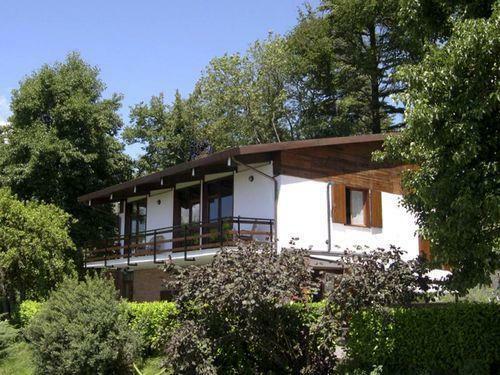 Some updating work is required. 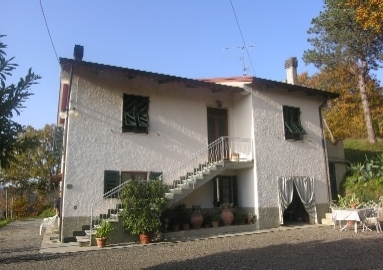 There is a garage and further outbuilding with 2 rooms. 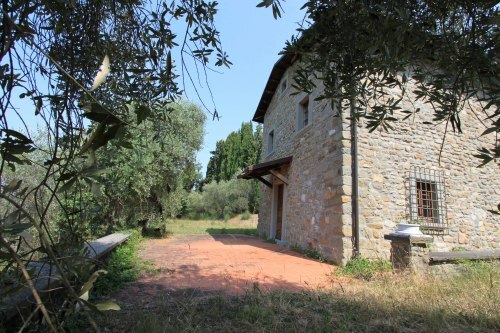 The land extends to 21000 sq meters comprising meadows and olive groves. 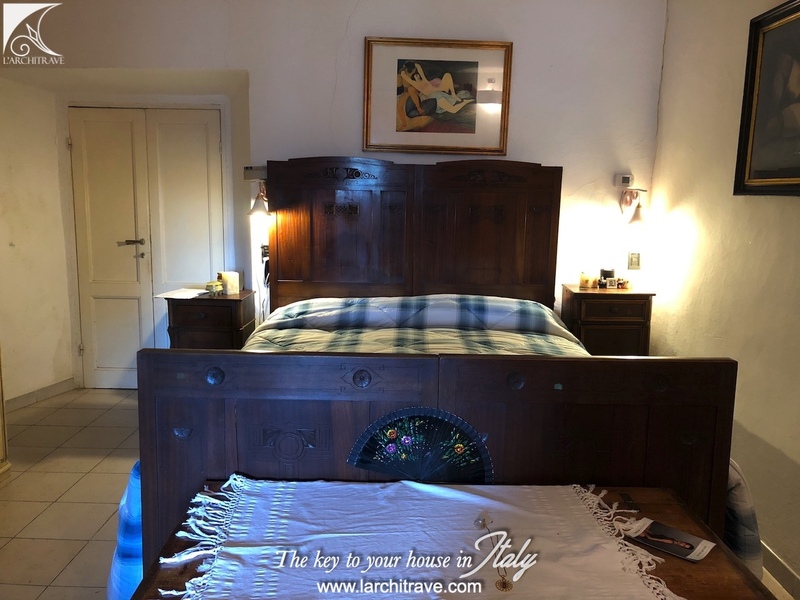 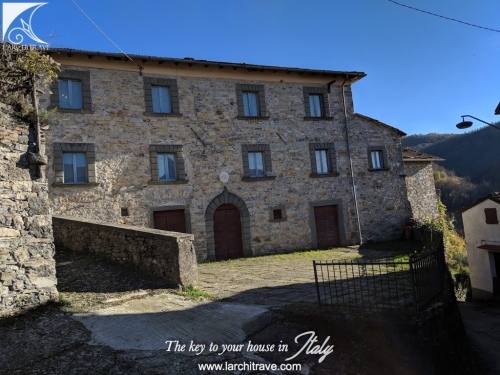 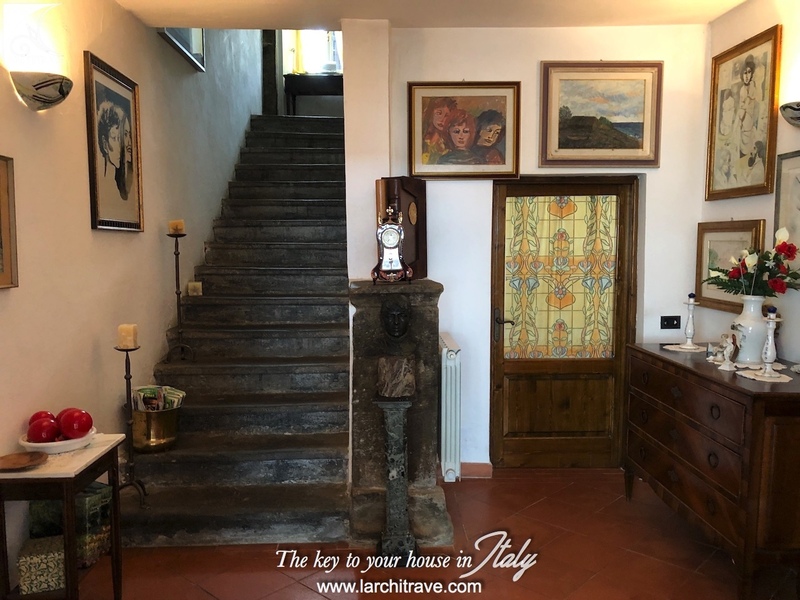 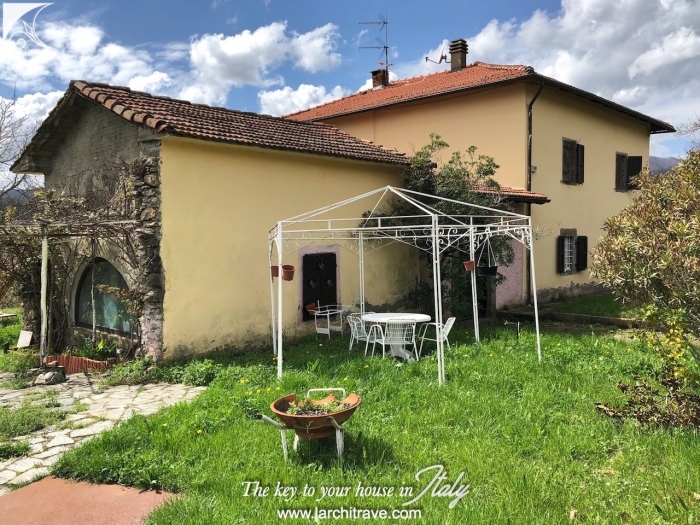 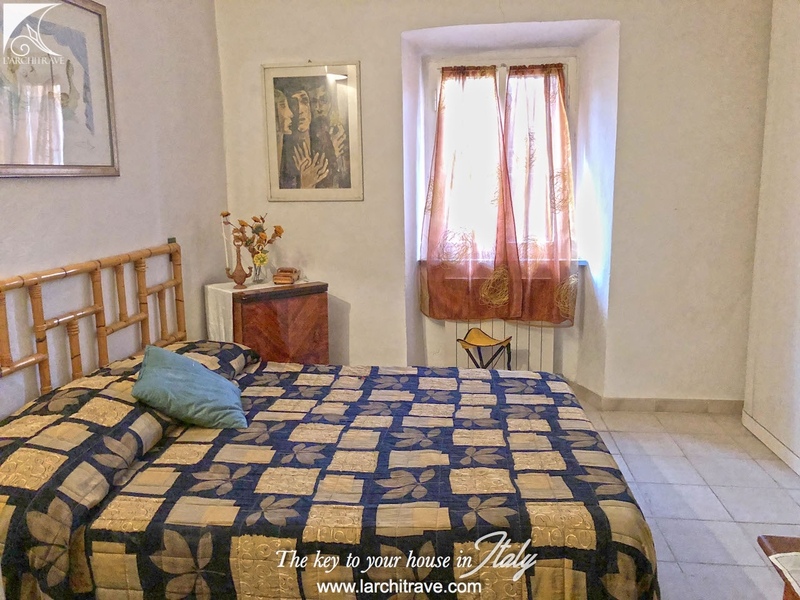 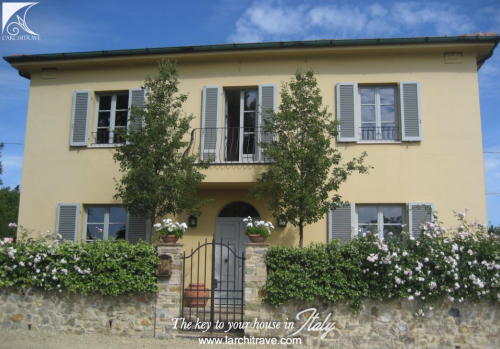 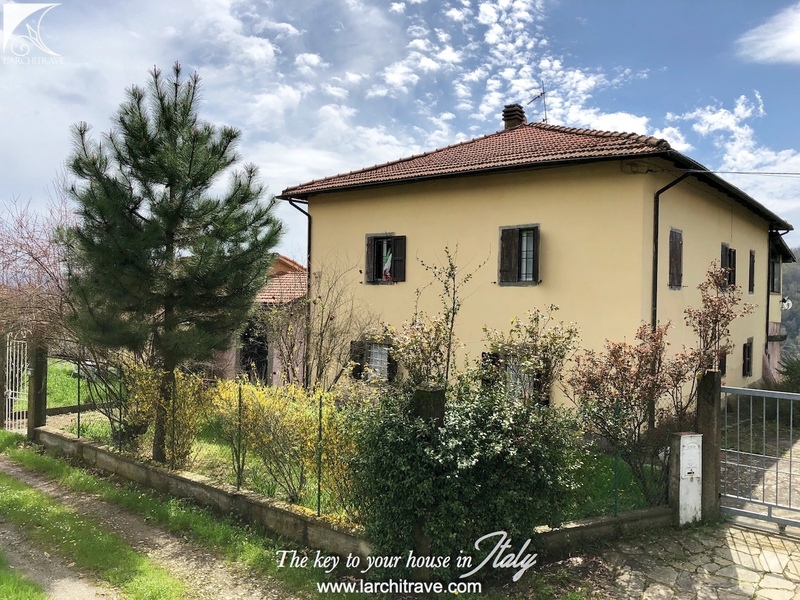 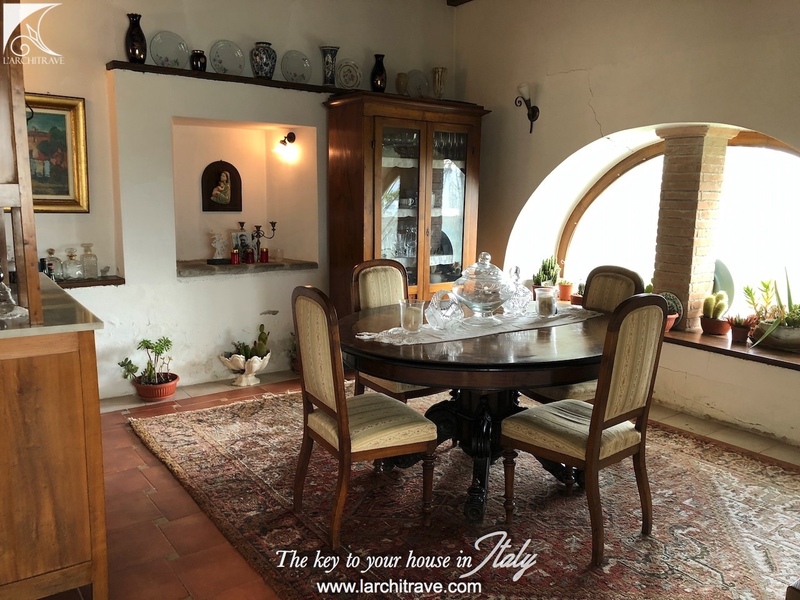 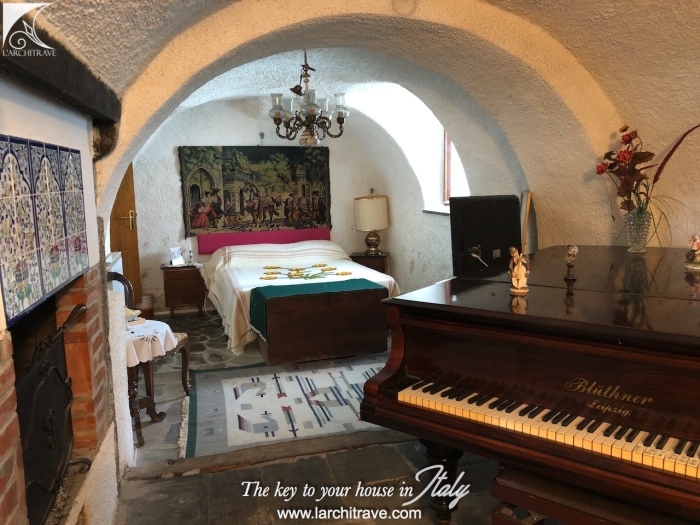 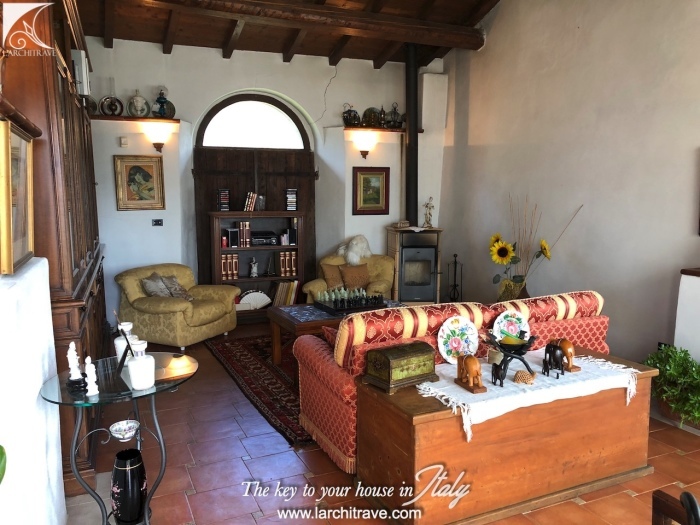 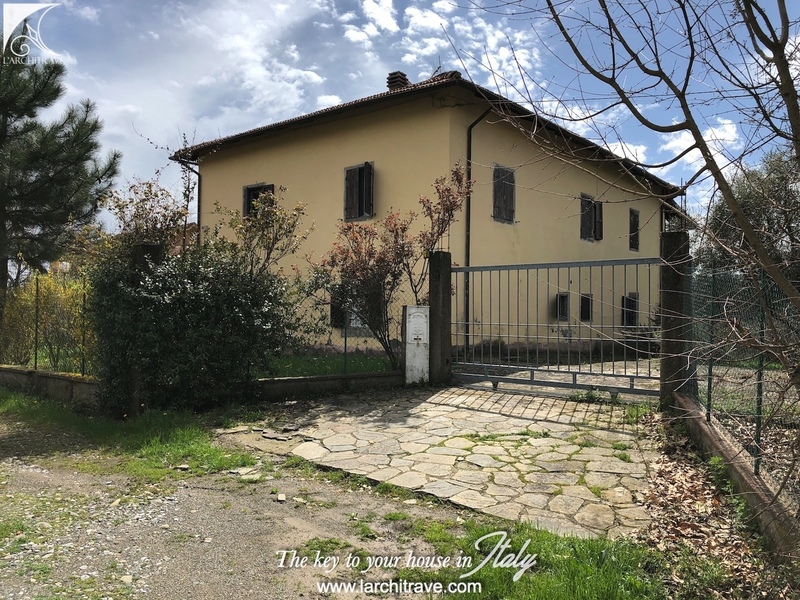 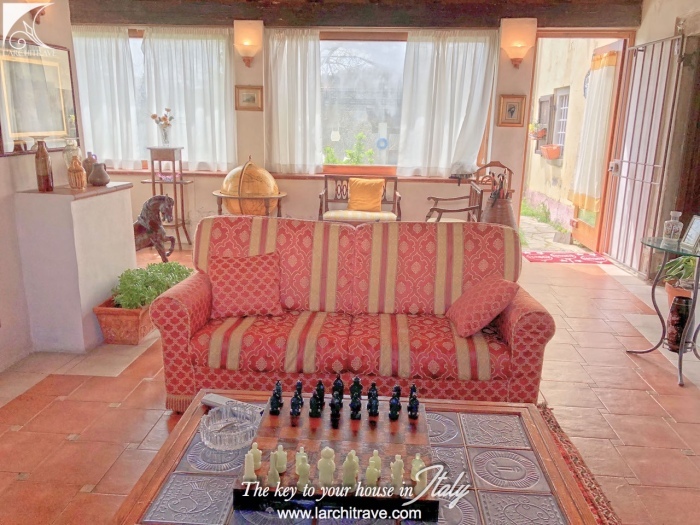 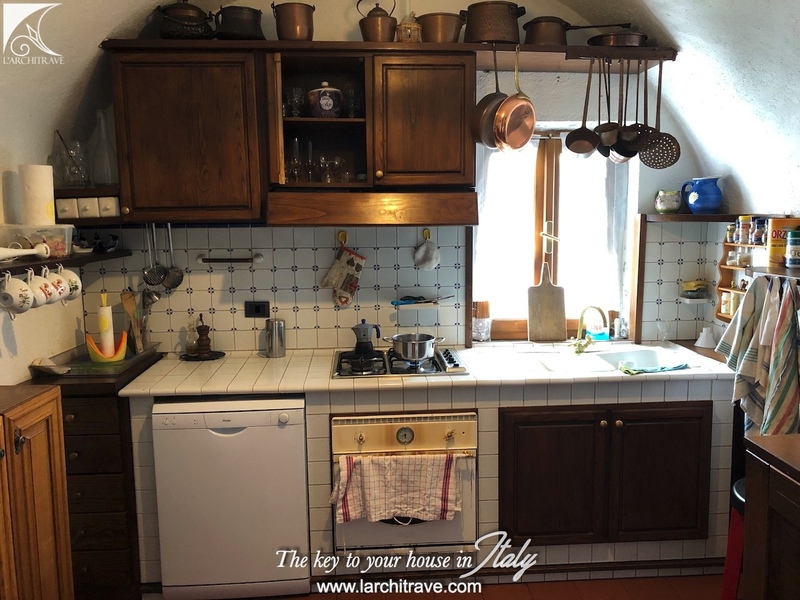 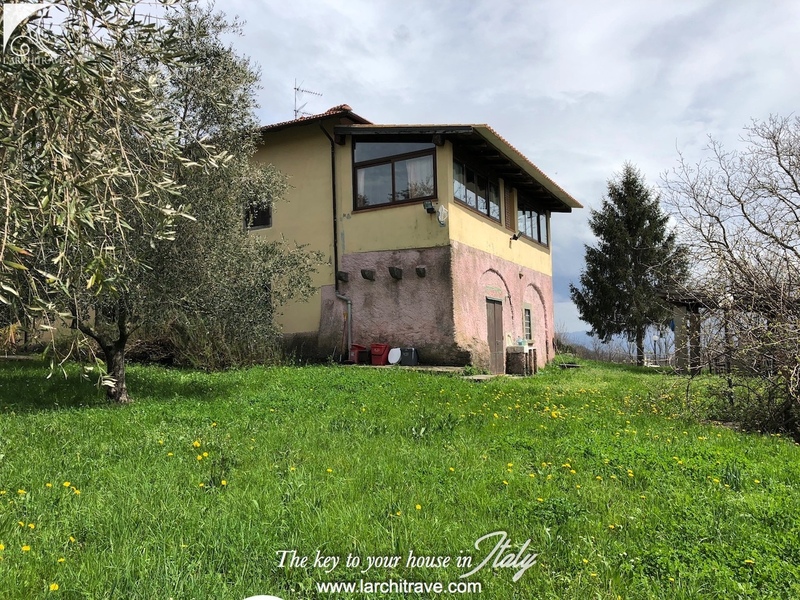 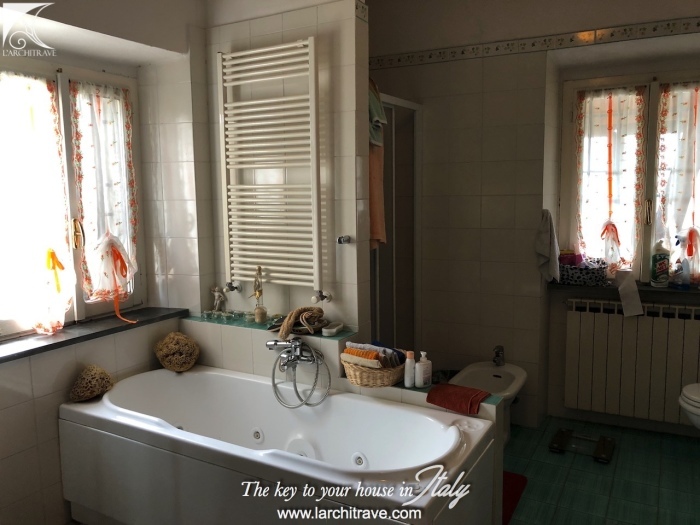 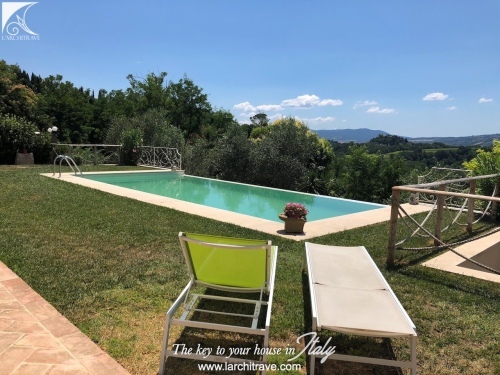 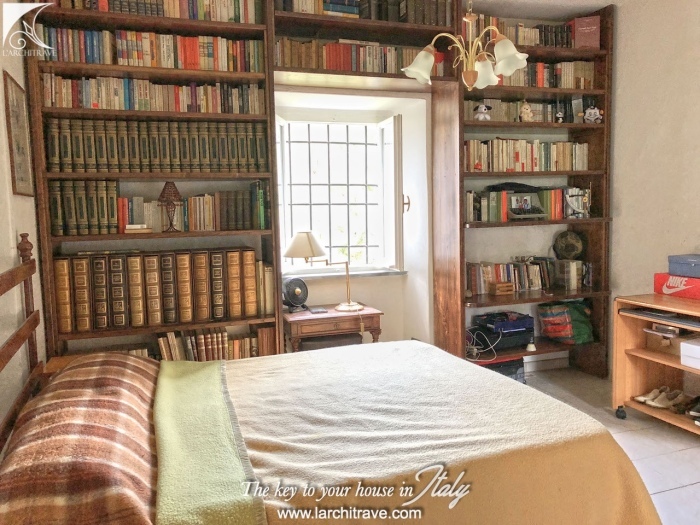 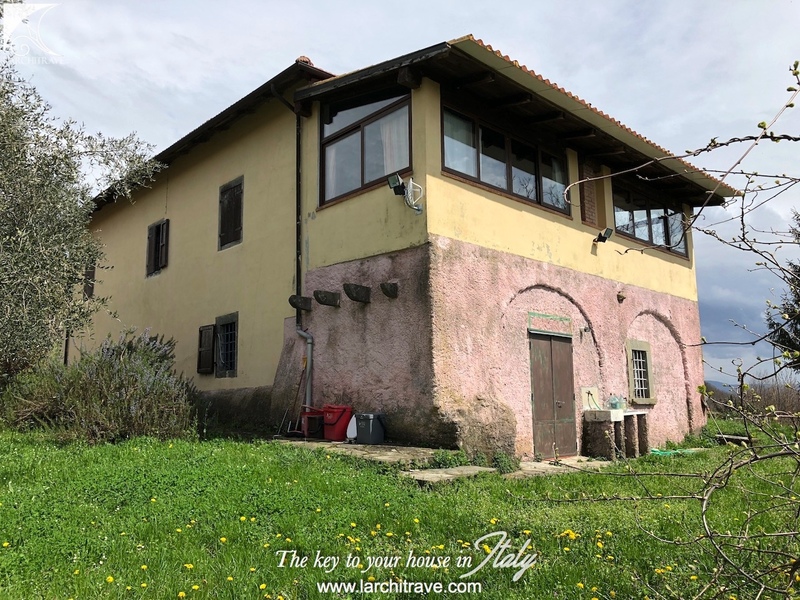 The property is in the countryside in a private position within the municipality of Mulazzo famous for its connections with Dante Aleghieri. 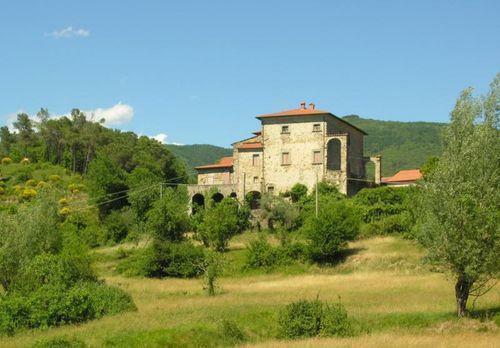 It is said that he was exiled here and here he wrote the purgatory of the famous ‘Divine Comedy’. 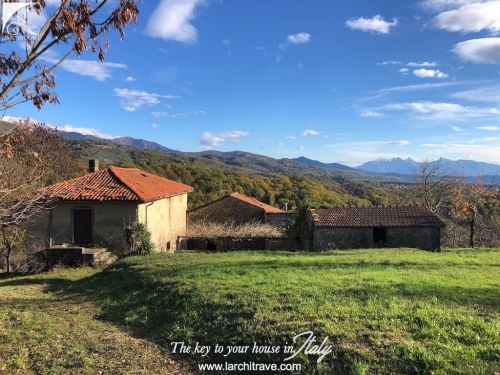 There are several hill villages set amongst the chestnut groves and streams and rivers that criss-cross the lush green landscape.